Bill Skarsgard‘s hands are covered in blood while walking around the set of his upcoming Netflix thriller The Devil All The Time on Tuesday (February 26) in Alabama. The 28-year-old actor filmed one scene as a butcher and he was also spotted in a WWII uniform for another scene. 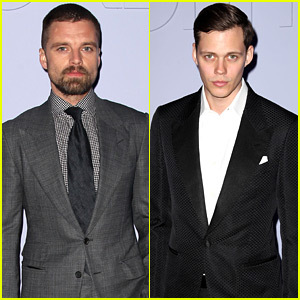 The movie is based on a novel by Donald Ray Pollock and it has a star-studded cast, including Robert Pattinson, Tom Holland, Sebastian Stan, and Mia Wasikowska. 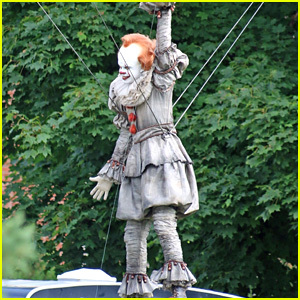 Bill Skarsgard Gets Into Character as Pennywise on 'It 2' Set! 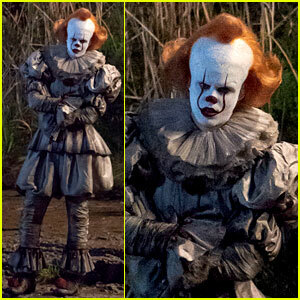 Bill Skarsgard Films as Pennywise on 'It 2' Set - Get a First Look! Bill Skarsgard & Suki Waterhouse Bring 'Assassination Nation' To Comic-Con 2018 - Watch New Trailer! Elisabeth Moss, Mindy Kaling, Blake Griffin & More Buddy Up at Hulu Upfront 2018! Nicole Kidman, Margot Robbie, & More Attend Calvin Klein Collection's NYFW Show! 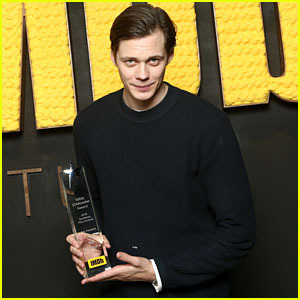 Bill Skarsgard Receives the IMDb STARmeter Award at Sundance 2018! 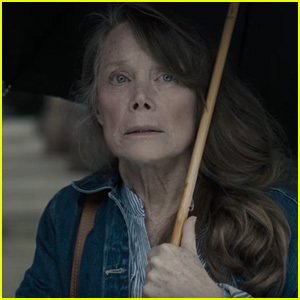 Hulu Debuts First Trailer for J.J. Abrams & Stephen King Series 'Castle Rock' - Watch Now! 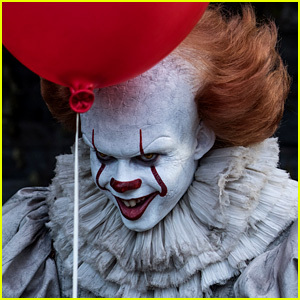 'It' Becomes Highest Grossing Horror Movie of All Time!